Is search engine optimization (SEO) every business’ concern nowadays? How important is it to be on the top spot of search engine results? If you were the website owner, how would you feel when your rank goes far beyond Google’s page 2? If a user cannot find what he needs on page 1, those links on the first page were not promising enough to answer his query. While your aim is to improve your website’s visibility, increase traffic, and convert this traffic into sales, you do your best to reach for Google’s top of the list. 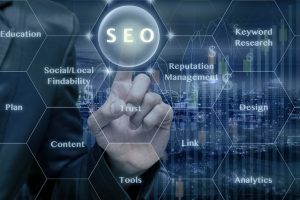 Unfortunately, there are companies and websites who seem to be doing well with their SEO, yet they never reach the top spot. There are a lot of reasons why these websites were struggling so hard, and even for a long time they never get good results. What seems to be the problem? You want an overnight result. 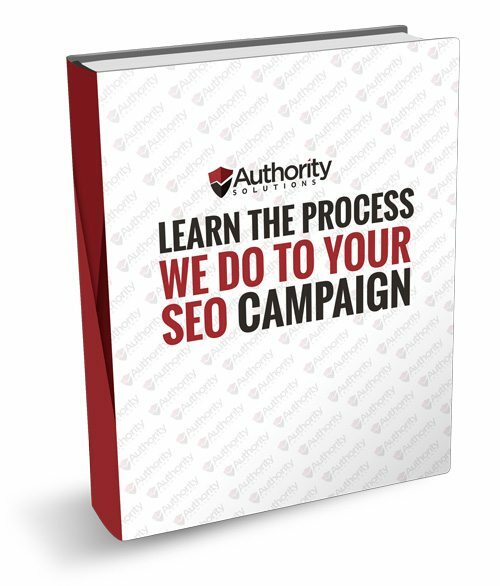 Getting your way to the top does not happen overnight process for SEO. There is no quick turnaround for honest SEO. Even SEO experts will not assure you that you can gain success doing SEO service in a few days or weeks. It takes around 5 or 6 months to get the results going and the changes in your statistics to be felt. As your website is not built overnight, so lots of things have to be done; this includes research, content creation, design, and implementation of strategy. If you are apt to give value to your site and keep on improving that value, you need to be patient. You have a hollow website. A good-appearing website cannot be complete unless it is filled with the “good stuff.” These are timely and relevant content, fresh blogs, well-laden tags and meta tags, meticulously used keywords, and hard-to-resist call-to-actions. Others are just better and quick. In different industries, the competition is always tough. In the marketing and digital world, everybody is talking and moving every single minute. As much as the competition in the tangible world is tough, the online marketing does not sleep. If you were ever caught blinking your eye, you will lose the battle. The second you thought of something new to put in your site, fraction of that has made the first step. Whatever your endeavors, such as social media, content marketing, PPC, etc., do it fast but with precision and style. Your keywords meant differently. Keywords are the lifeblood of SEO; that is what it stands for actually. Optimizing your keywords to target your specific audience and placing them strategically in place will give your website a boost. Include fresh and new engaging articles or blogs in your site but know that when you do this you may be losing the connection you once had for old blogs. Be sure to update the links and meta tags and headlines in these contents. Since Google search is always changing, the changing user experience will impact your site and you may drop off the race. No backlinks to back you up. The more you are known in the neighborhood, the more chances you will get visits. If you build a good profile and a portfolio of links from different sources, then you will get a good chance to be known. These backlinks serve as your referrals. However, be sure that these links are quality links; avoid the ones which are empty and promise nothing. SEO is no longer a technique in the online marketing. Everybody is making SEO service as an integral part of their marketing scheme. Start giving some kicks in your website, go deeper into your SEO, push your gas to the floor as if there is no tomorrow. Whatever you do now, there is always an effect, even in small increments, and these changes will really make a difference in the end. If you wonder how this can be done, seek a good SEO service. 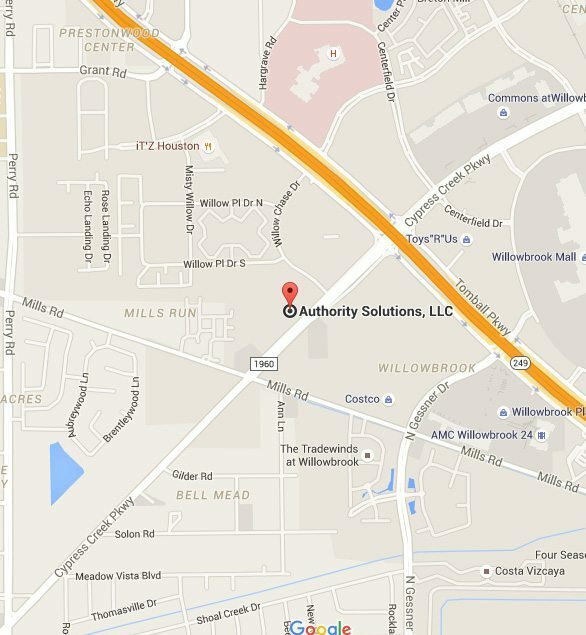 Call us at Authority Solutions® and help us rev your page up.